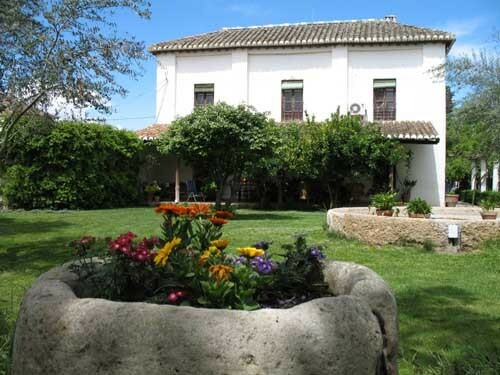 This farmhouse dates back to the sixteenth century. 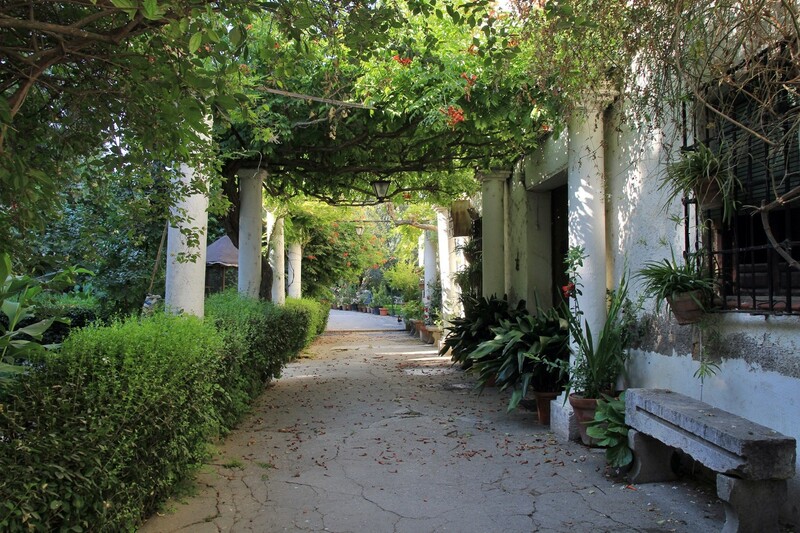 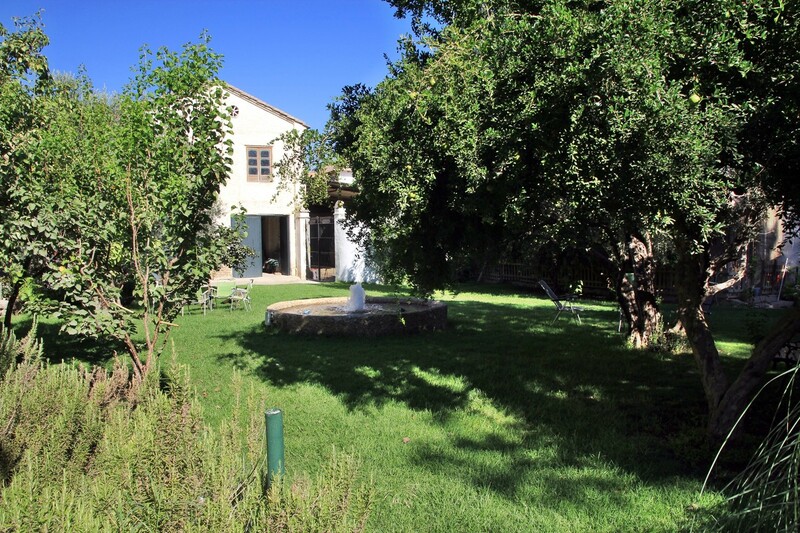 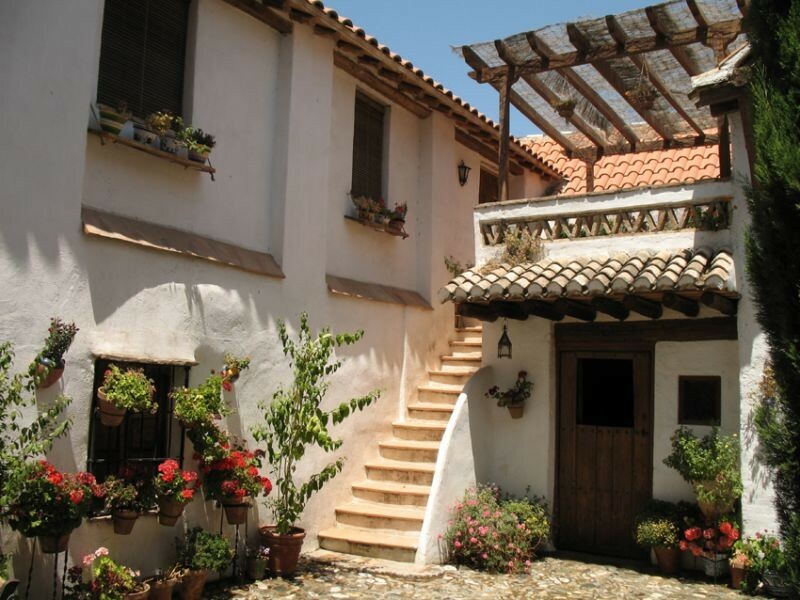 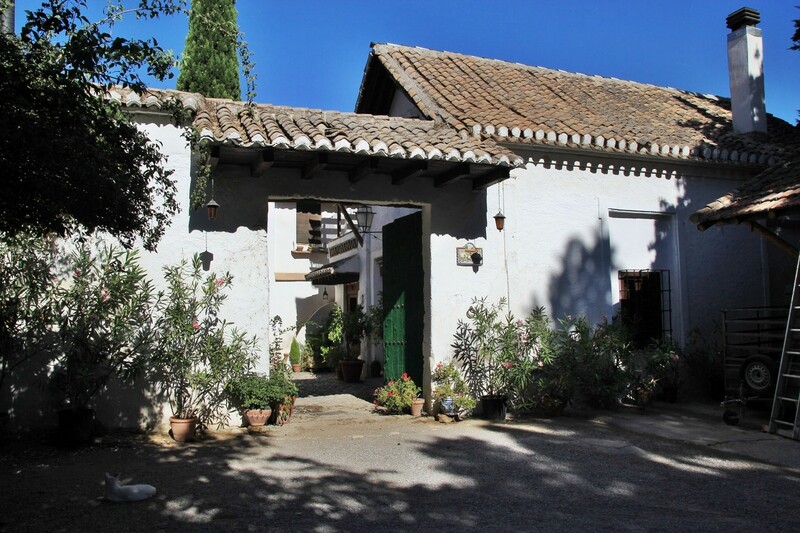 It is located in the Vega de Granada just 3 km from the city. 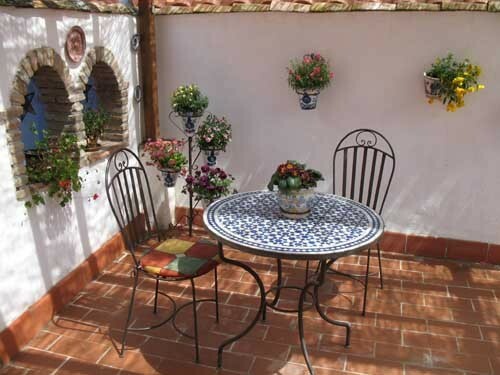 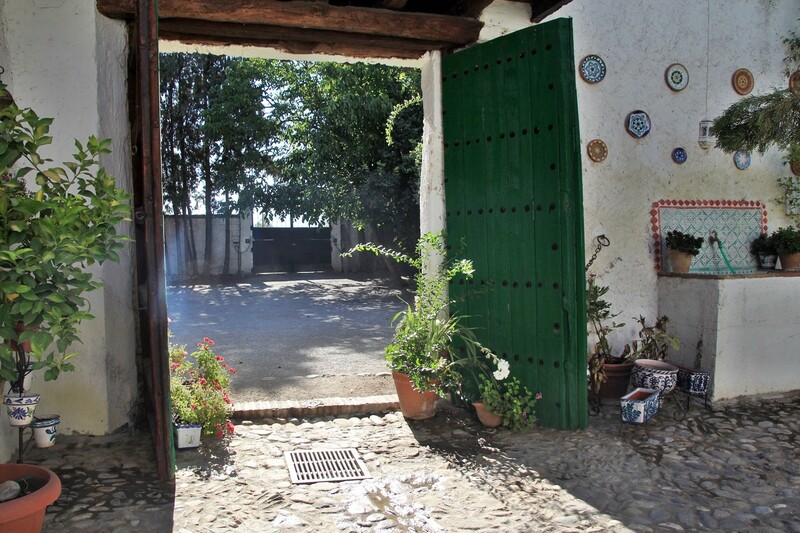 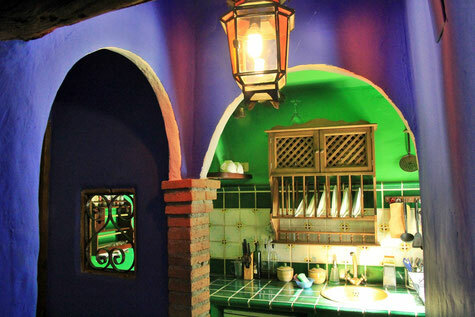 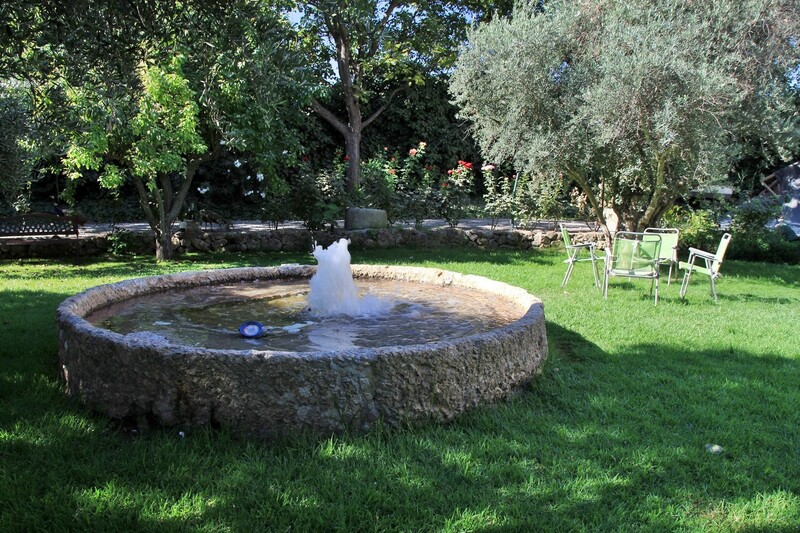 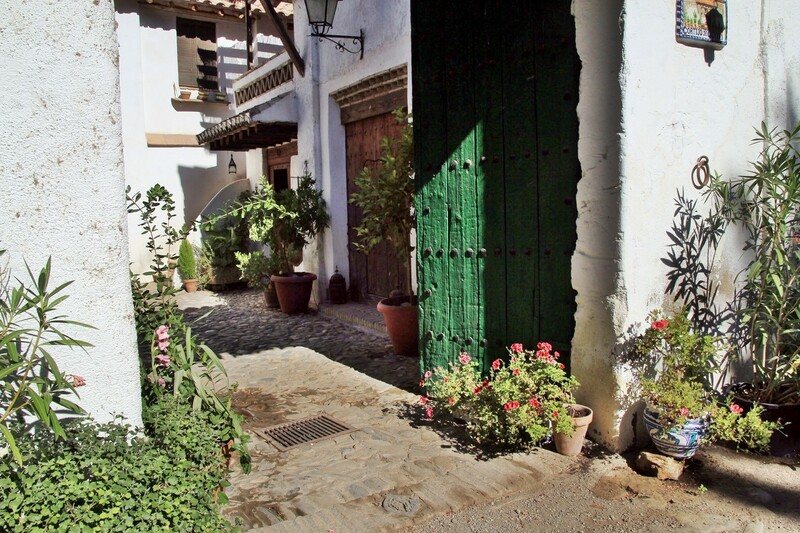 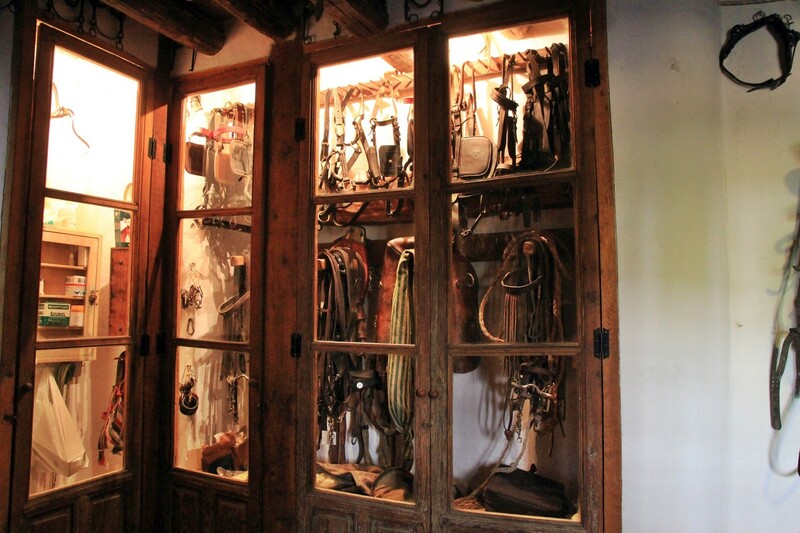 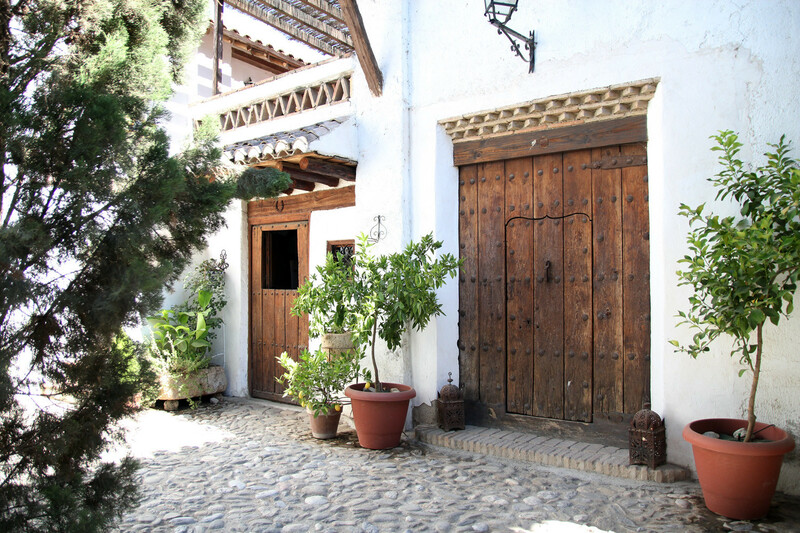 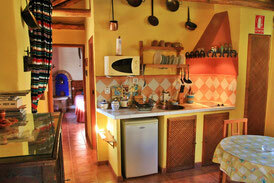 The house is offering two very authentic apartments; one for 2 persons and one for 4 persons. 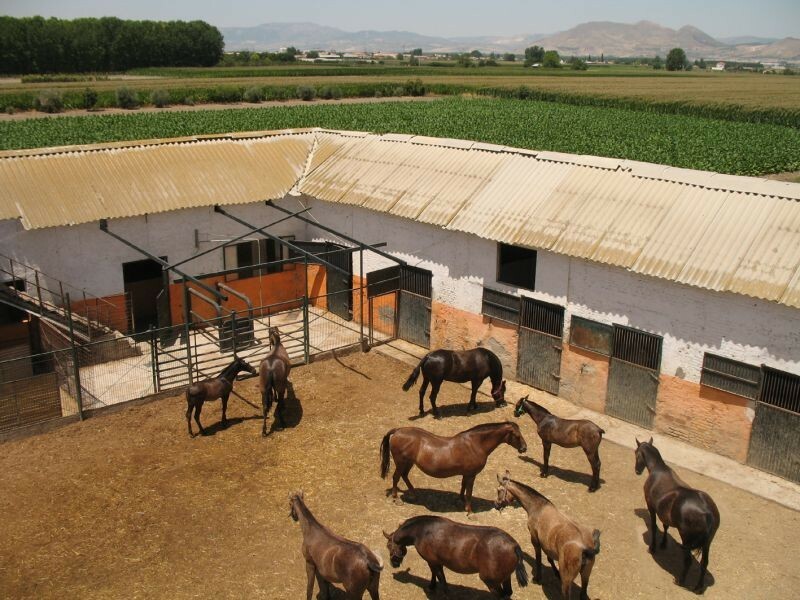 Nowadays the farm is still breeding horses. 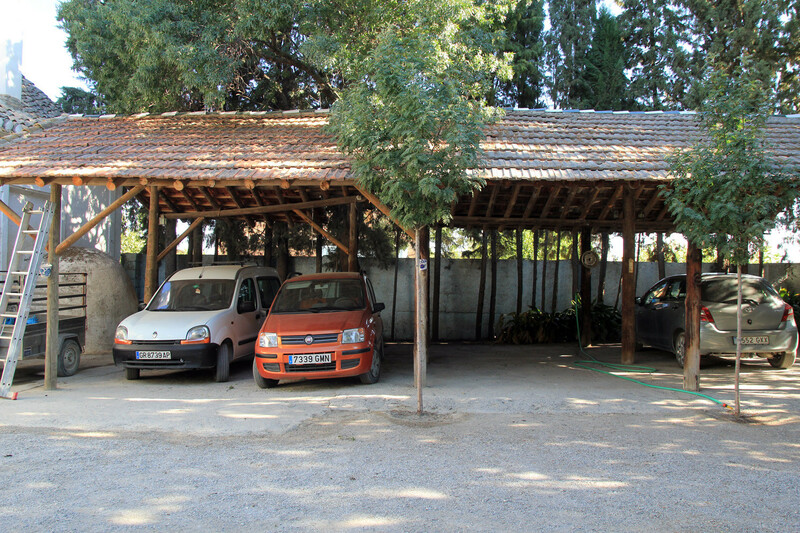 The house is surrounded by big gardens and there is a big shady parking on the property. 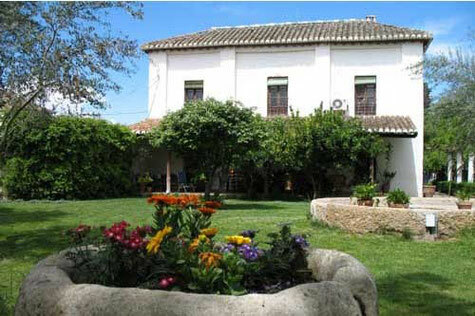 The farmhouse and its apartment are a museum itself.